Harnessing the power of celebrity to sell products and services is as old as marketing itself. While the tactic is still very much in vogue, the status quo is being challenged by brands using AR - augmented reality - to bypass spokespeople and connect directly with consumers. When brands cut out the middleman and engage directly with consumers via AR, they can minimize traditional and emerging risks associated with influencer marketing campaigns and exert greater control over the lifecycle of the customer experience. And if the AR experience is compelling and shareable, it can turn end consumers into influencers in their own right. See what deals are on our radar and why. Every day, we break down the most significant private market headlines and deals. Conversations with investors and entrepreneurs we are keeping an eye on. Read opinions from our network of advisors, investors, operators and analysts on the risks and opportunities they see in key business sectors. 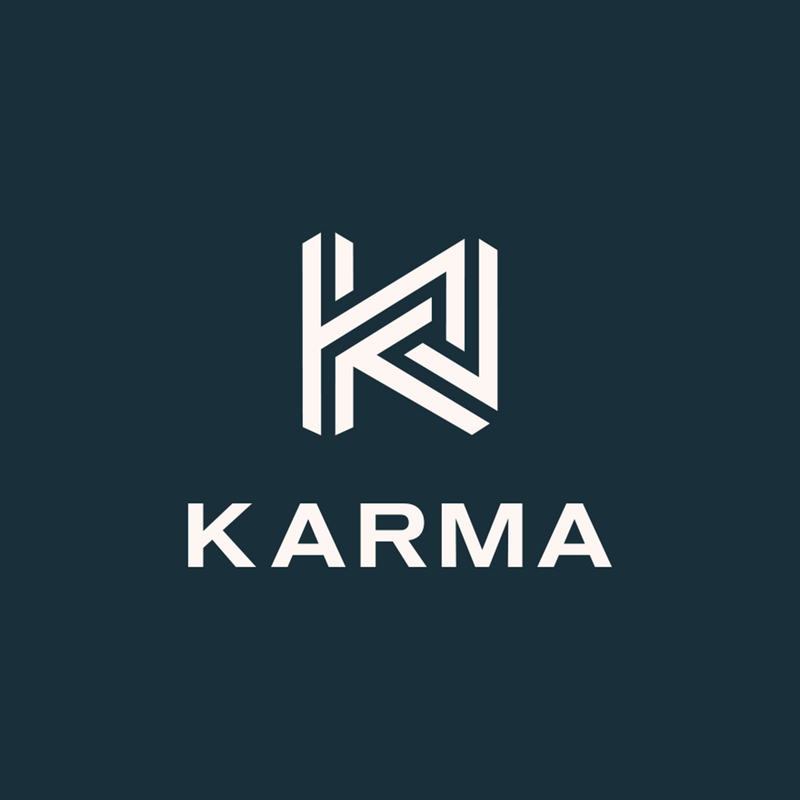 Karma is a content platform for opinion and analysis from today’s leading investors, entrepreneurs and analysts on the risks and opportunities surrounding industry-shaping businesses and ideas.